A service tailored to the needs of motor cycle users is currently under development and will be available soon. 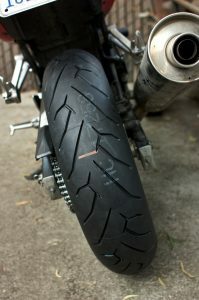 Ask for information via email mytyres123@gmail.com or phone 07754916900 regarding motorbike and off-road bike tyres. A wholesale service is also available. Please email us for details.